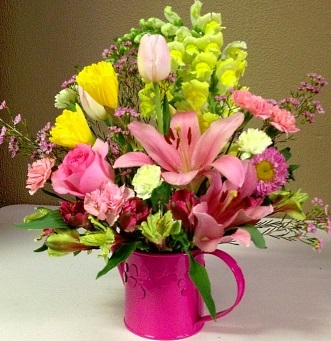 At Unique Baskets And Gifts, we deliver the freshest flowers and brightest smiles. 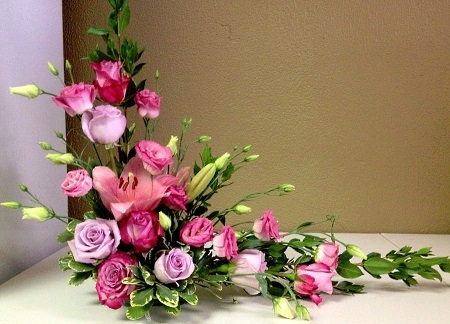 Unique Baskets And Gifts is a professional local florist proudly serving Mexico, New York and surrounding areas. We hope you enjoy your online shopping experience with secure 24-hour ordering at your fingertips. If preferred, you may call us to place orders direct at 315-297-4045. 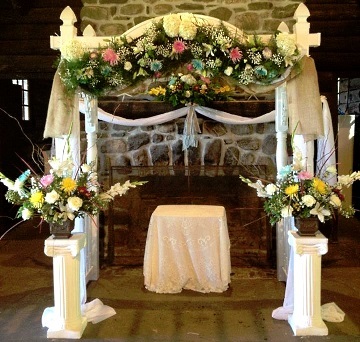 Whether your wedding or party is formal or casual… a small gathering or the social event of the year… we can help you plan an event that's a "blooming" success! Call us in advance at 315-297-4045 to schedule your consultation. 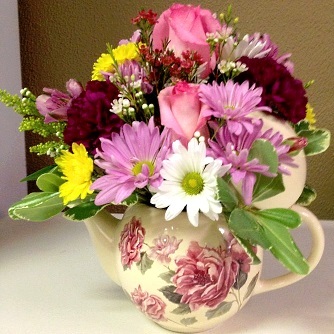 Thank you for visiting our website for flowers delivered fresh from your local Mexico, New York flower shop, Unique Baskets and Gifts.